3 Bedroom, 2.5 Bath, 1470 Sqft. 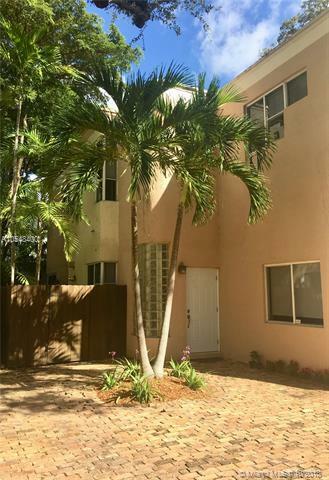 Townhouse in Center Coconut Grove. Contemporary design with open floor plan and high-ceilings leading out to the freshly landscaped, private tropical courtyard. Travertine tile on 1st level and bamboo flooring on stairwell and 2nd level. Large master bedroom with bath and walk-in closet. Window treatments allow light in and provide privacy. Kitchen with stainless Kenmore Elite appliances and granite counter top. 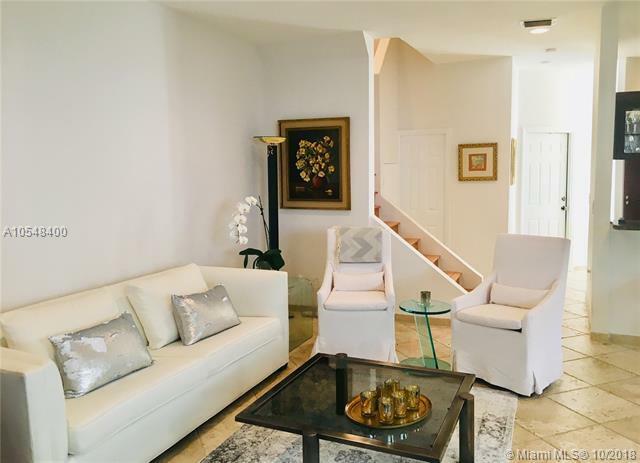 Grove Cove Condo is a small 9-unit gated community covered with oak trees and palms. This unit is private, quiet and away from the street. 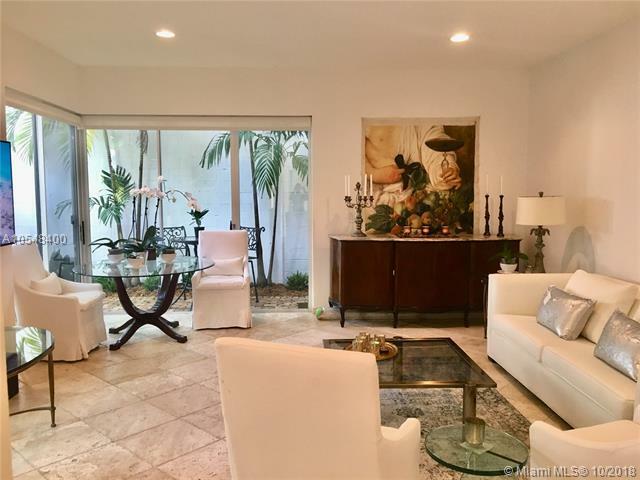 Walking distance to The Village of Coconut Grove cafes, shops, theater, parks, waterfront and other attractions. 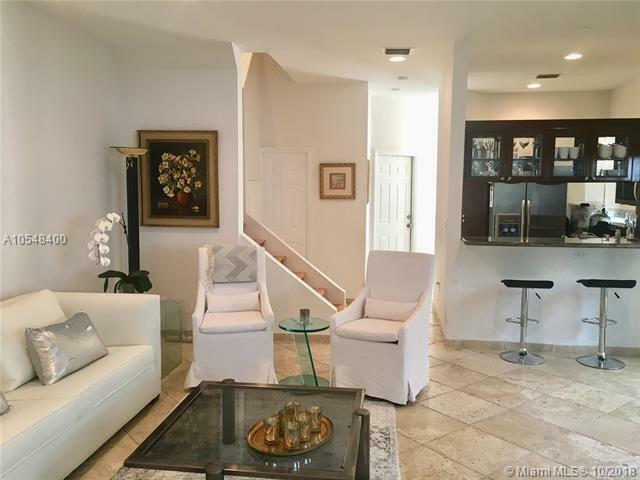 Prime central location to MIA, Key Biscayne, downtown Miami and the Beaches.